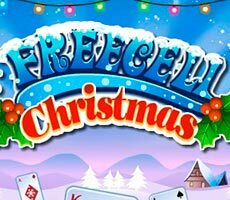 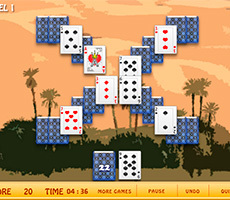 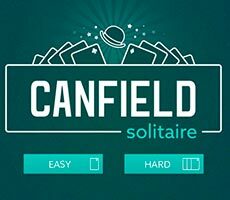 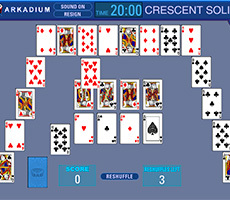 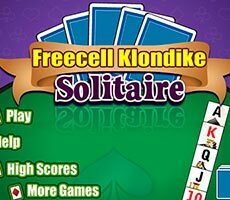 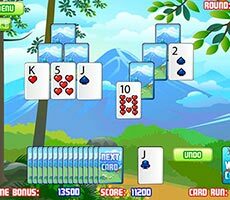 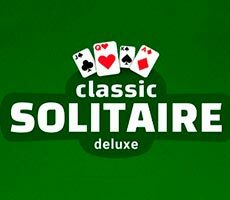 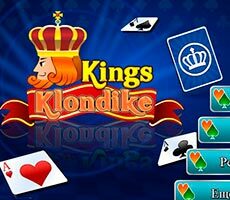 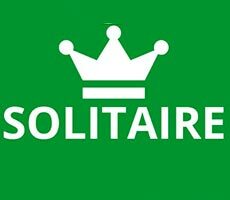 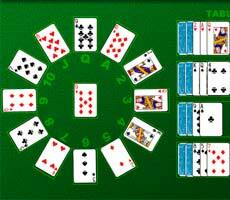 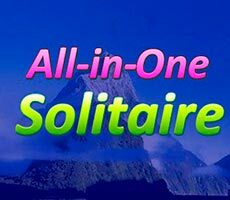 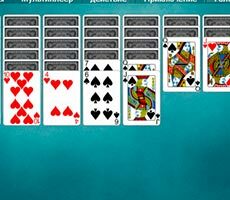 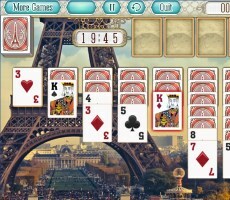 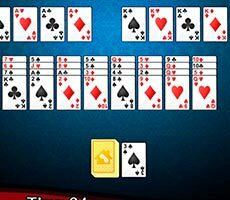 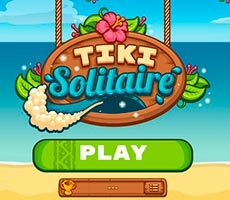 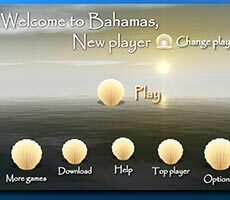 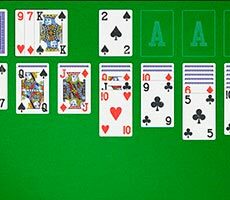 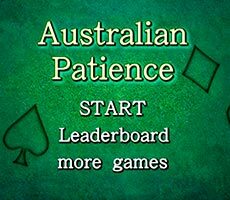 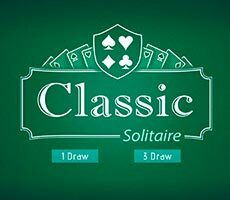 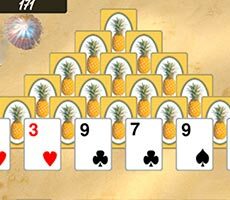 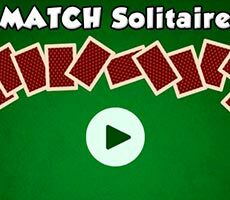 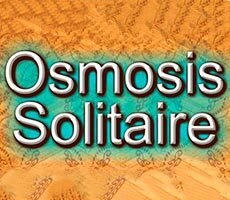 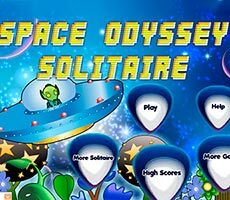 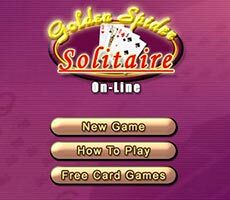 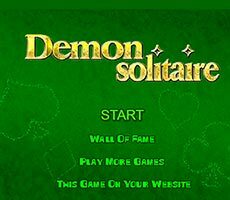 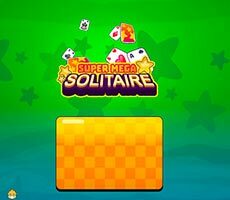 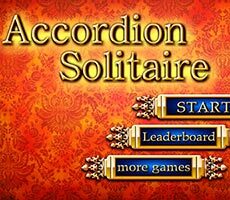 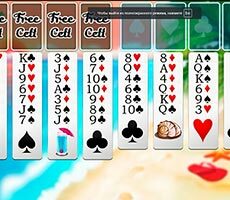 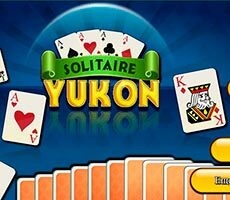 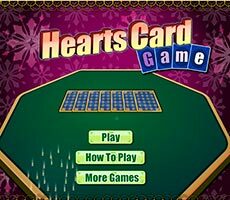 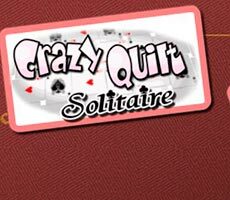 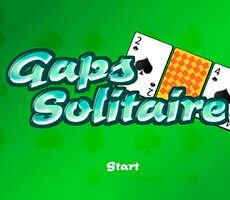 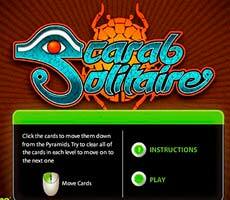 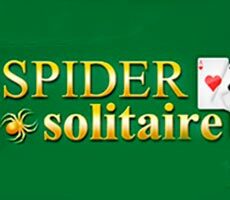 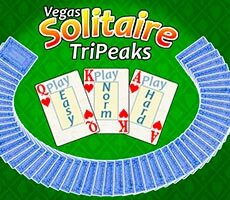 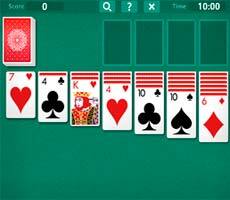 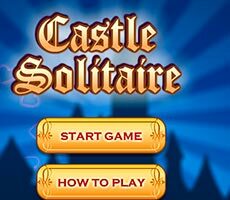 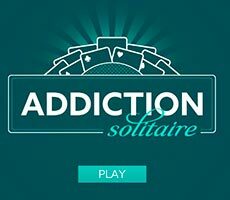 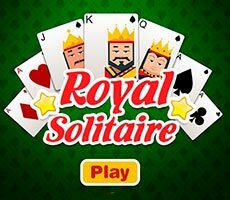 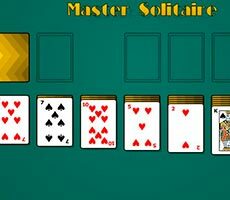 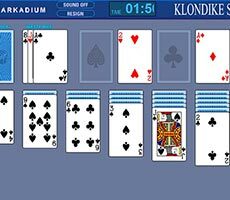 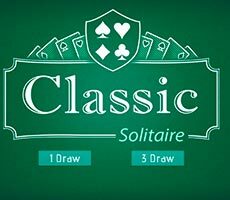 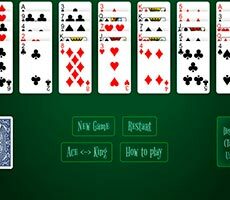 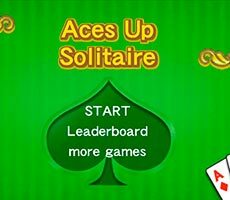 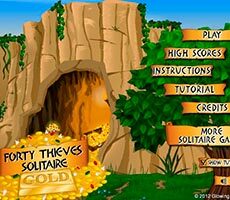 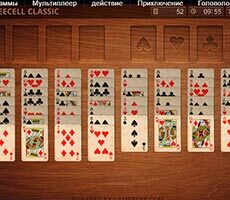 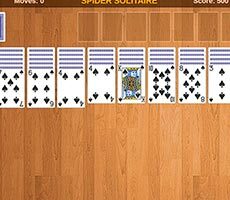 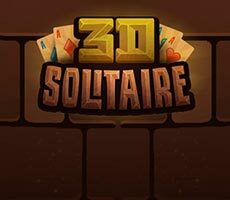 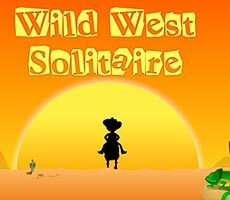 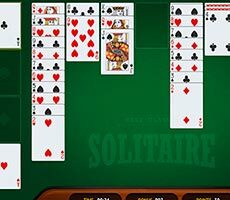 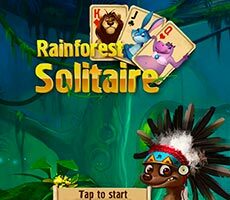 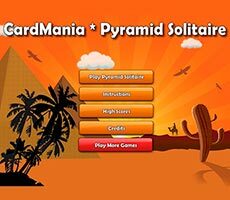 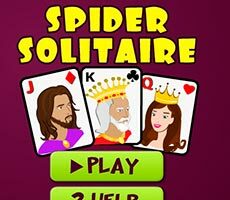 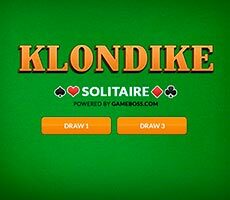 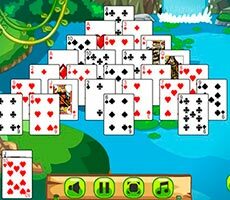 The «Vegas Solitaire» game will allow you to appear in Las Vegas, which is the capital of gambling, and play cards with real pleasure. 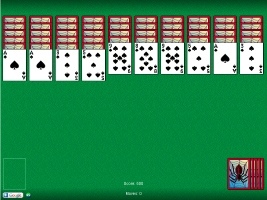 In order to play this game, you should specify the necessary complexity level. 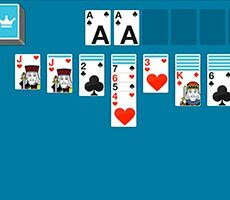 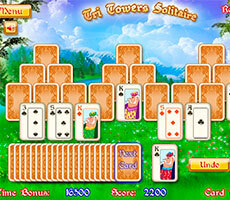 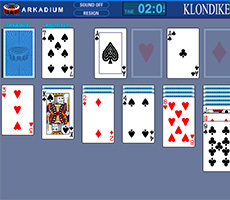 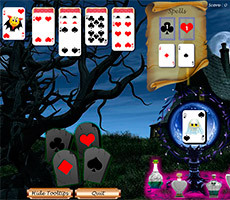 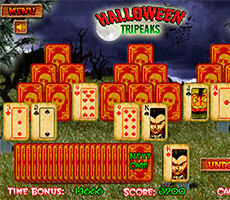 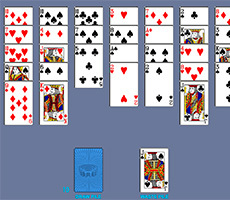 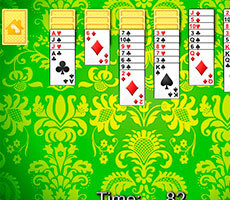 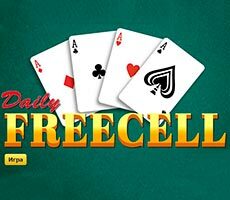 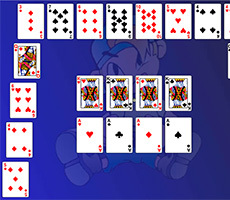 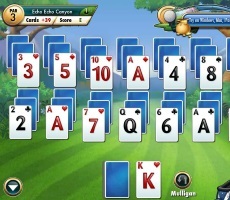 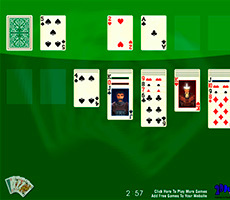 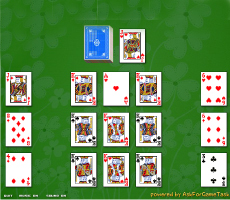 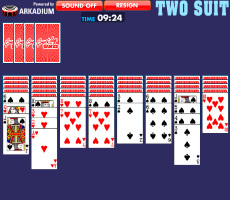 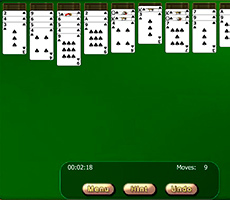 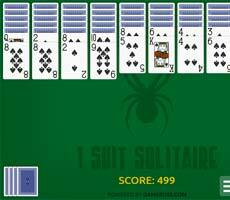 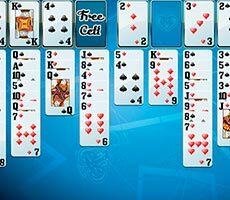 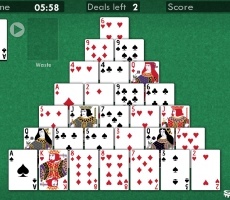 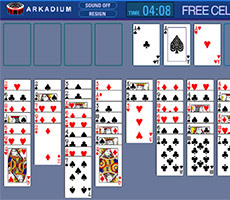 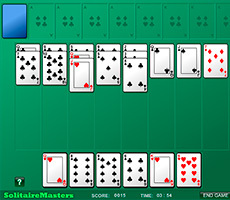 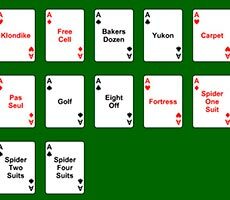 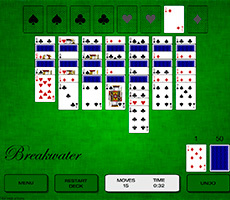 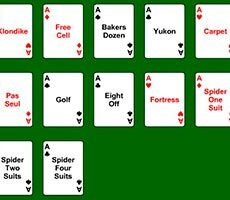 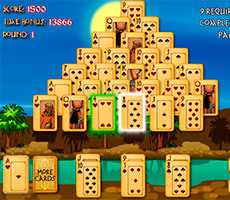 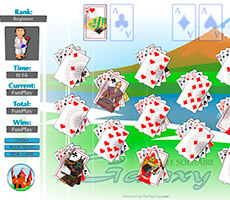 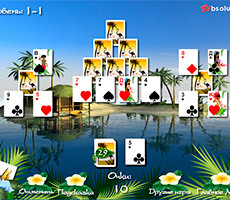 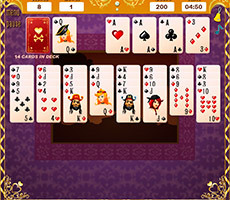 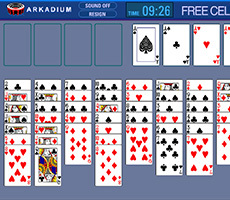 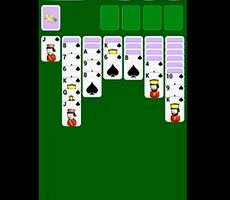 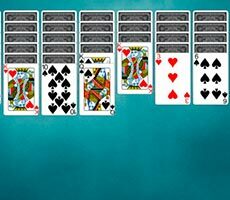 In the easiest level, there is no timer and joker is multifunctional card on which you can put any card. 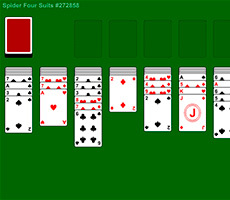 The average complexity level contains timer and joker, and highest level has neither one nor the other. 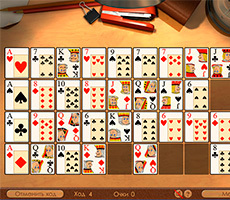 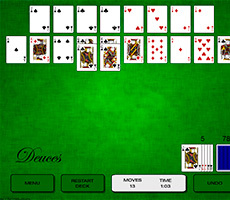 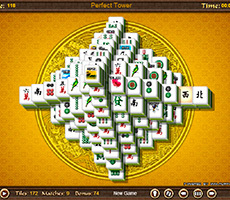 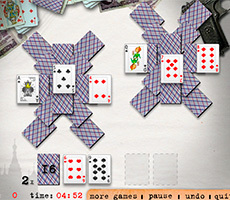 The task of this game is to clear the working surface from all the cards, collecting them in one pile. 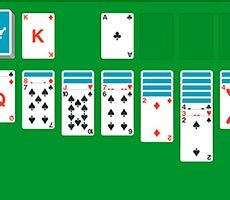 It is possible to shift cards, if their value is higher or lower than the value of original card. 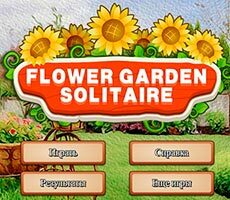 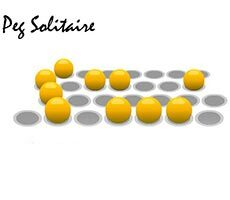 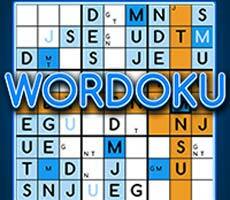 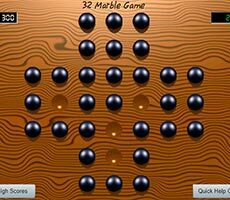 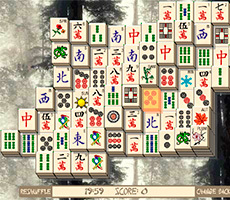 So, look at the working surface carefully and try to use most favorable combinations.